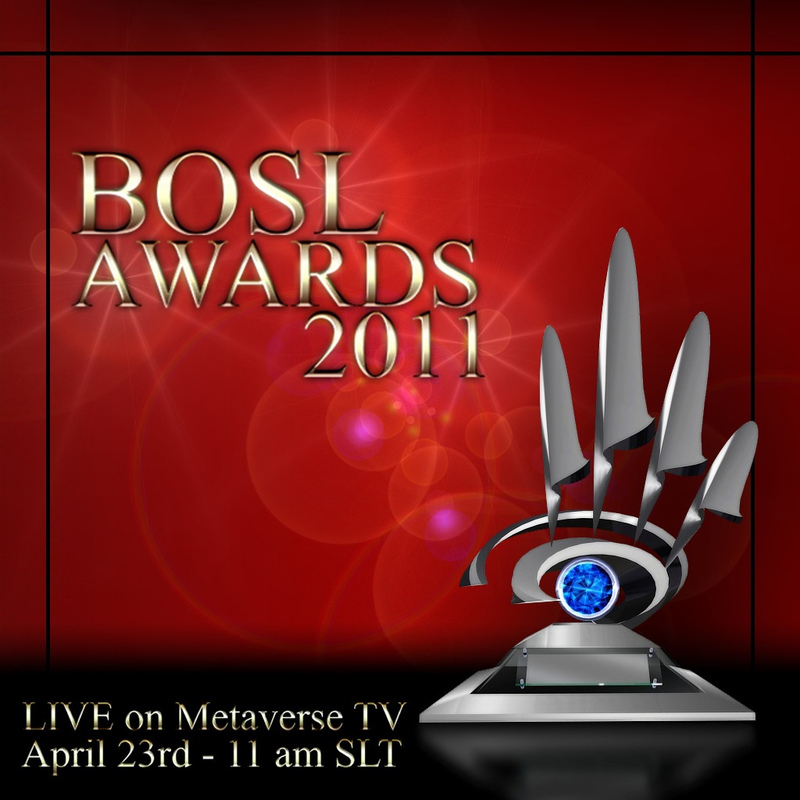 BOSL Awards 2011 – Official Nominees Announced!!! Dove Swanson – . [Long Awkward Pose]. This entry was posted in Events & Contests and tagged Blog Blogger, BOSL, BOSL Award, Model, Modeling, Second Life, Secondlife, SL, Wicca Merlin. Bookmark the permalink. ← Gasqhe and Baiastice for the Pacific Crisis Fundraiser!! !